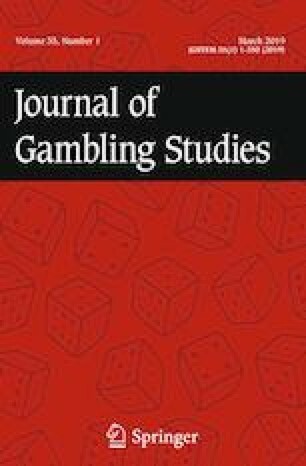 Correction to: The Effects of Social Class on Individuals’ Decision-Making Tendencies in a Prestige-Money Game: Social Value or Instrumental Value? The original article can be found online at https://doi.org/10.1007/s10899-019-09827-2. The original version of this article contained an error in the co-author name and e-mail address. The author name should read as “Chen-Hao Tan” instead of “Cheng-Hao Tang”.